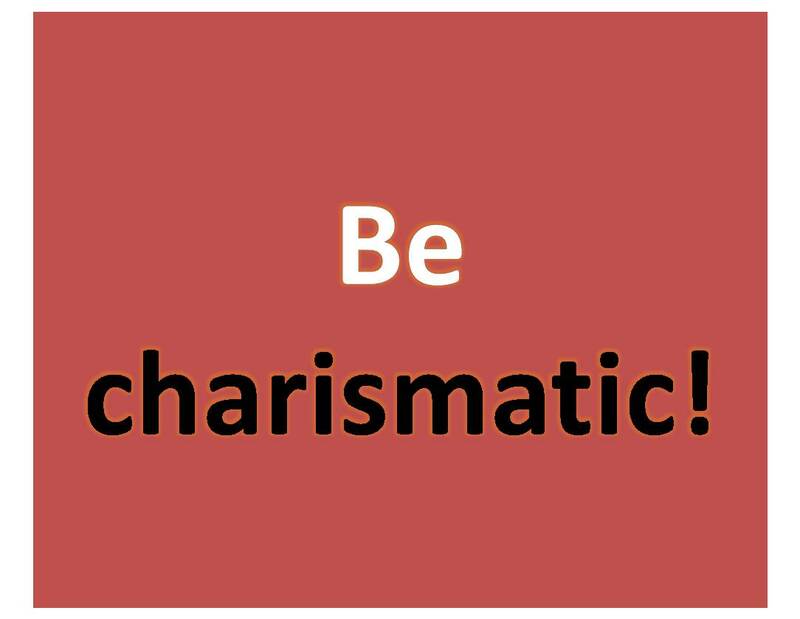 How to be Charismatic: 10 habits of charismatic people! This entry was posted in Brain, psychology and tagged brainsfs, charisma, leader, personality, powerful, psychology, self help, self improvement by Brain Storming. Bookmark the permalink.